For Dry Aging up to 8 cubic meters. For Dry Aging up to 12 cubic meters. For Dry Aging up to 18 cubic meters. For Dry Aging up to 25 cubic meters. 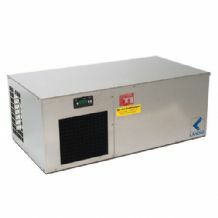 Will chill a cold room up to 12 cubic meters. Will chill a cold room up to 23 cubic meters. 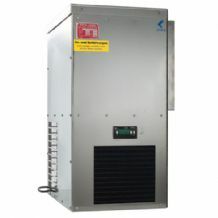 Will chill a cold room up to 8 cubic meters.